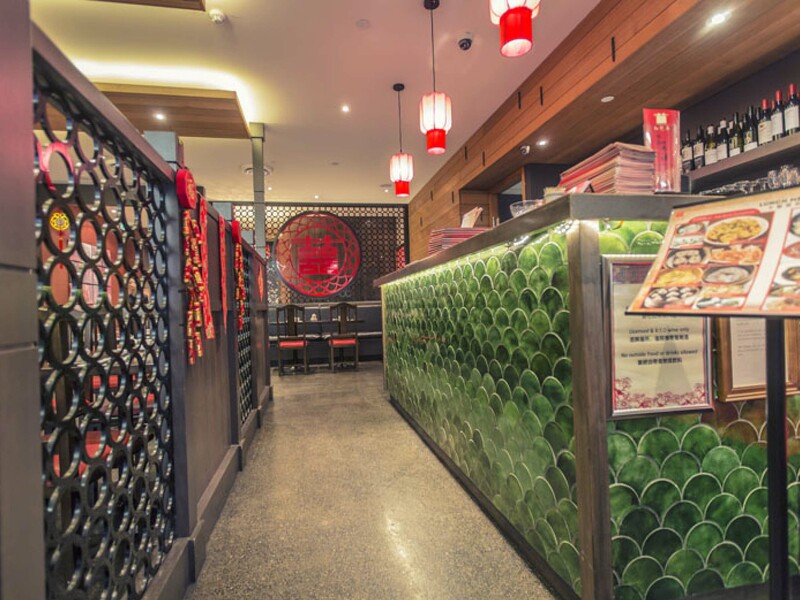 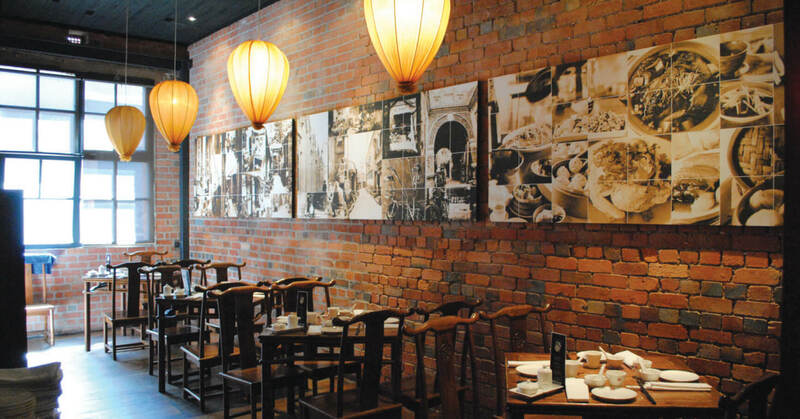 Tucked halfway down one of Melbourne’s cosy CBD arcade strips, you will discover China Red, well-know for its Shanghai Shao Long Bao. 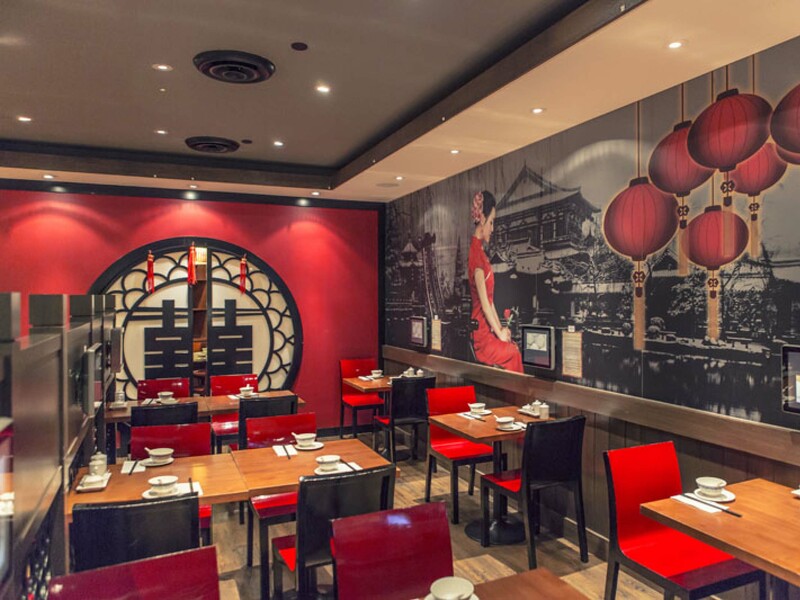 As you enter, you can watch our talented chefs perform their mastery of dumpling and noodle making, exciting the senses before you take your seat. 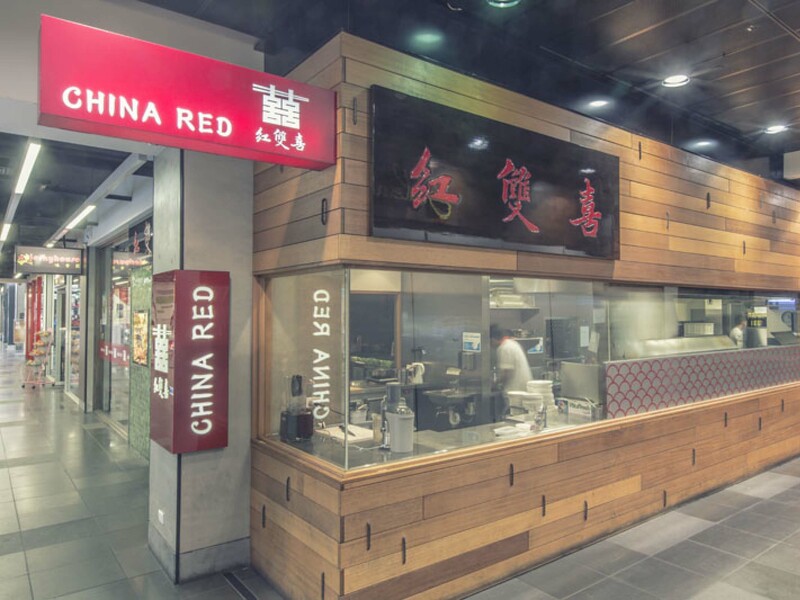 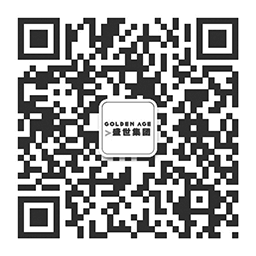 China Red features state of the art touch-screen ordering, which is the first of its kind in Melbourne, adding an exciting dimension to your dining experience. 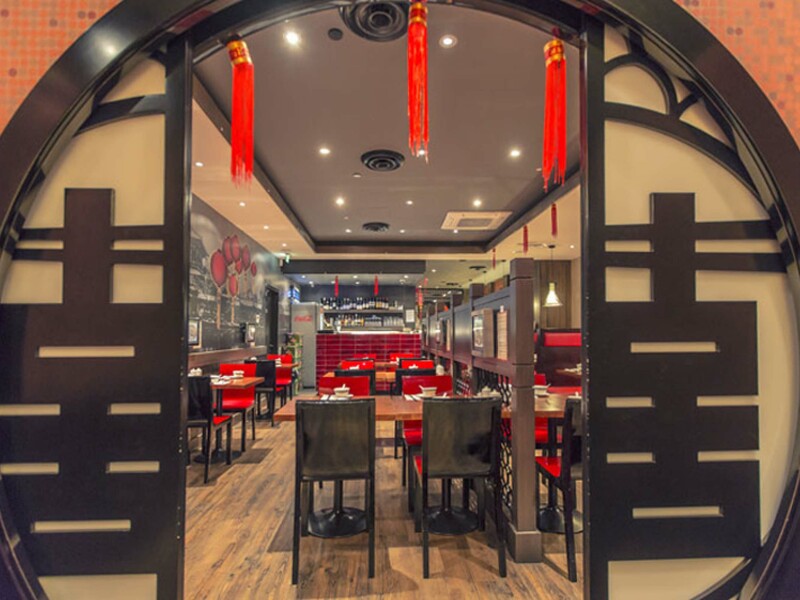 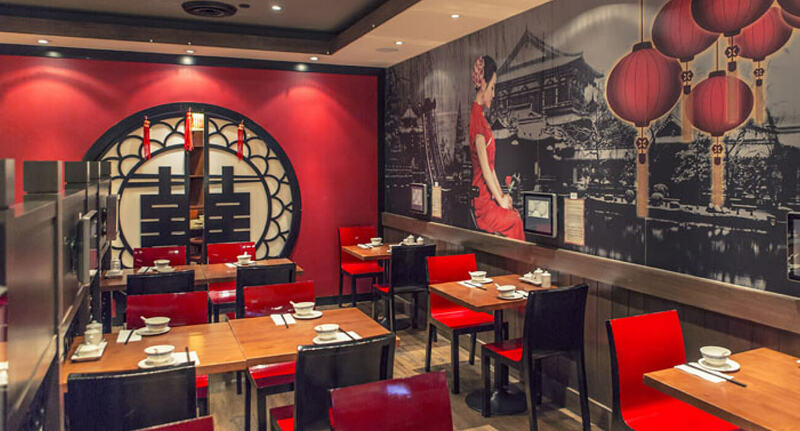 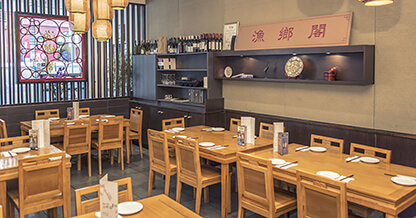 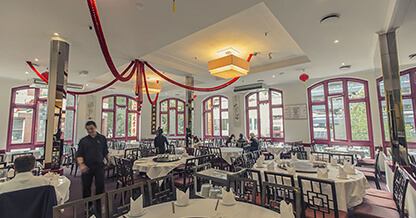 Renowned for its consistently good food and service, China Red is an enjoyable and comfortable restaurant that stands out amongst the Chinatown dining scene.